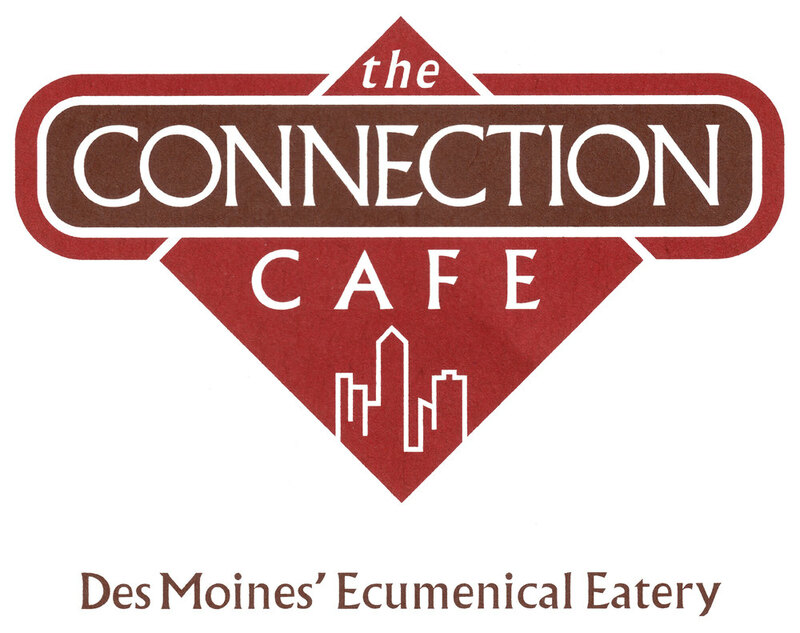 In partnership with three other downtown congregations – St. Ambrose Cathedral, Cathedral Church of St. Paul, and First United Methodist – St. John’s supports the Connection Café, a free noon meal program for any in need. Currently located at 7th & Grand, just two blocks from St. John’s, the Café serves approximately 140 guests per day, five days per week. Volunteers from churches, businesses, and organizations may contact the Café Coordinator, Rob Hoover (theconnectioncafe@hotmail.com), to serve a single time or on a regular schedule. The St. John’s Congregational Council, St. John’s Social Club, and other small groups are on-going participants in this ministry.